A federal judge ruled on Tuesday that officials in Gwinnett County, Georgia, violated the Civil Rights Act when they decided to disallow certain absentee ballots. U.S. District Judge Leigh Martin May ruled that county officials broke the Civil Rights Act when they opted to discount absentee ballots that listed an incorrect or omitted birth year. “Does Gwinnett County’s process of rejecting absentee ballots solely on the basis of an omitted or incorrect birth year violate the Civil Rights Act, 52 U.S.C. § 10101(a)(2)(B)? The Court finds, on the arguments presented, that it does and that this narrow set of ballots should be counted,” the case document read. 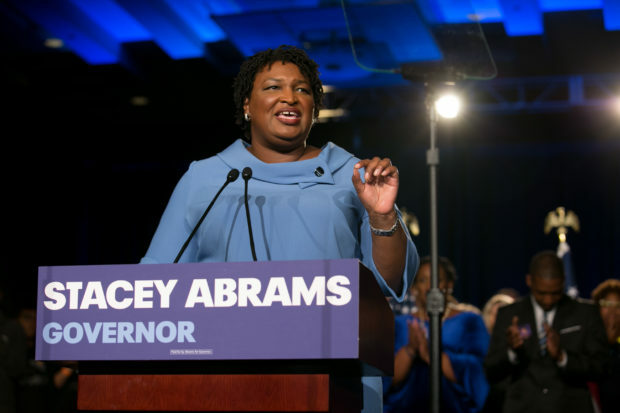 This ruling came down a day after a different judge ordered state elections officials to preserve all provisional ballots filled out for the midterm elections in the ongoing gubernatorial race between Abrams and Republican Brian Kemp. U.S. District Judge Amy Totenberg also ruled late on Monday that Georgia officials cannot certify the election until the end of business on Friday. 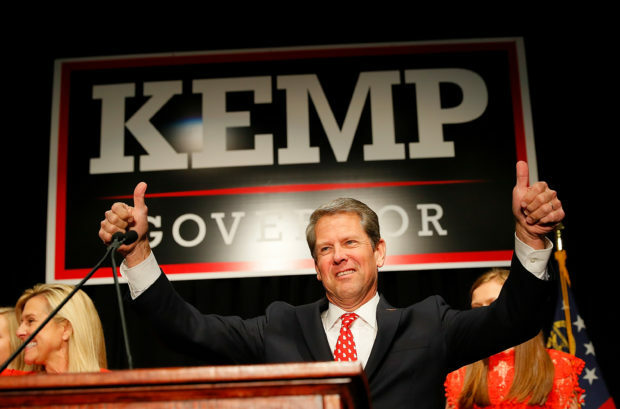 Kemp has a lead over Abrams, taking 50.3 percent of the vote with all precincts reporting, according to The Associated Press Monday. He declared victory on election night, despite Abram’s refusal to concede.